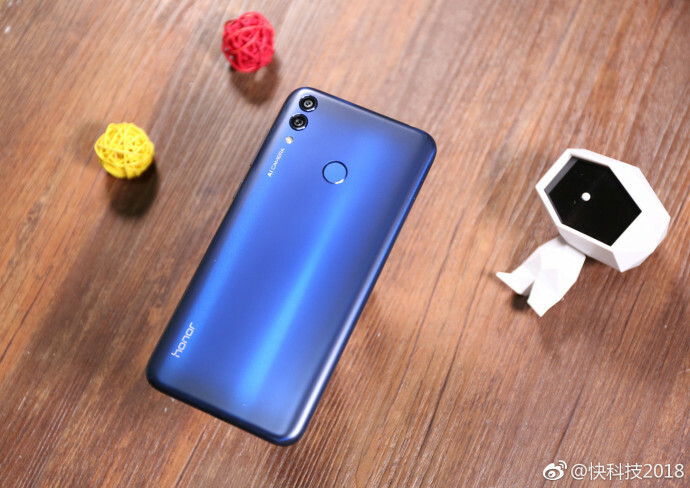 Honor 8C Debuts as the First Snapdragon 632 Powered Smartphone - Playfuldroid! Honor has announced its newest budget-friendly smartphone – the Honor 8C. What’s interesting about the smartphone is that it is the first smartphone ever to feature the Snapdragon 632 chipset. The Honor 8C features a polycarbonate rear and a metallic frame. It houses a 6.2-inch IPS LCD display that supports HD+ resolution. The notched display offers a screen-to-body ratio of 86 percent. 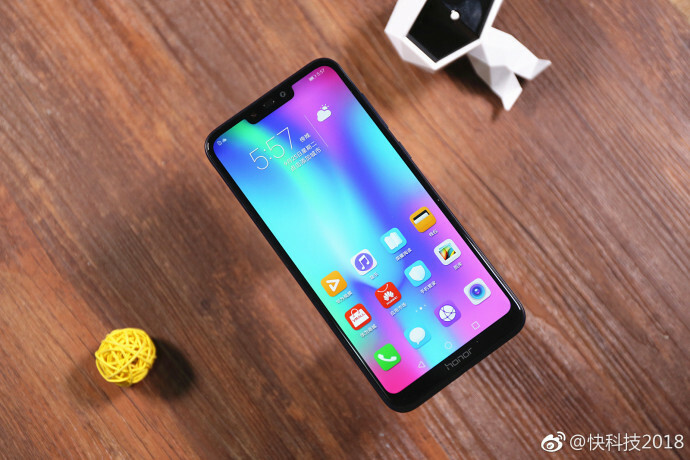 As mentioned above, the 1.8 GHz Snapdragon 632 octa-core processor which offers 26 percent better performance than the Snapdragon 626 powers the phone along with 4 GB of RAM. It comes in 32 GB and 64 GB storage options. It features a dedicated slot for adding a microSD card slot. The Honor 8C is loaded with EMUI 8.2 skinned Android 8.1 Oreo OS. The back panel of the smartphone features 13-megapixel + 2-megapixel dual camera setup. For snapping selfies, it has an 8-megapixel frontal shooter. A massive 4,000mAh battery with support for 10W charging is available on the phone. The 32 GB and 64 GB Honor 8C variants are respectively priced at 1,099 Yuan ($158) and 1,399 Yuan ($201). The handset can be availed in four colors like Magic Night Black, Platinum Gold, Aurora Blue and Nebula Purple.